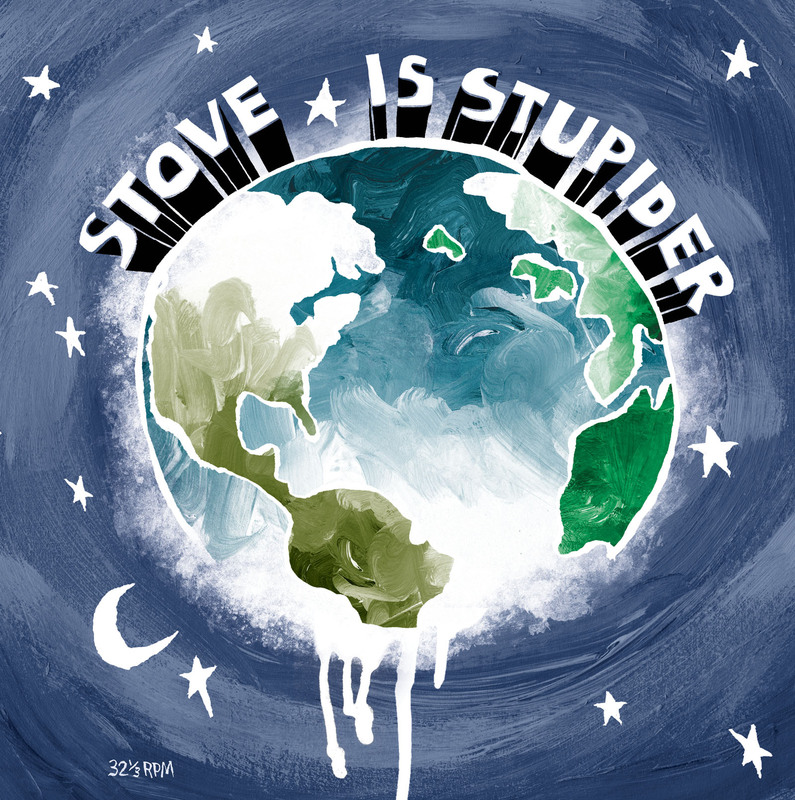 Stove's debut album Is Stupider, was written and performed alone by Stove Van Borden himself... Steve Hartlett. Following the demise of Ovlov, Hartlett wasted no time converting songs previously written for his former band's sophomore album into his new vision, an ever morphing sound too inspired to stand complacent. With the seeds of a revolving cast of friends and musicians collaborating live, Hartlett recorded Is Stupider himself, tracking the bass, guitar, drums, and vocals on his own during the span of three days this past spring, fatefully concluding on 4/20... a Stupid coincidence... but a coincidence no less. Recorded and mixed at The Barn in beautiful rural Panton, Vermont with producers Nick Dooley and Dan Francia (both of Brooklyn's Flagland), Is Stupider is an album of expansive thoughts where the ideas shape themselves. Hartlett's songwriting travels as far dynamically in tonality as it does emotional depth, achieving the same impact from the song's fuzzy guitar melodies as their honest lyrics. The album's art captures the themes and vast sonic textures with a brilliantly vibrant painting from Ben Prisk, the visionary behind Squidbillies impeccable background art. Matching the album's swirling guitars and hazy outlook, Prisk's painting is nothing if not radiant... the perfect visual welcome to Stove's outer-space drift.